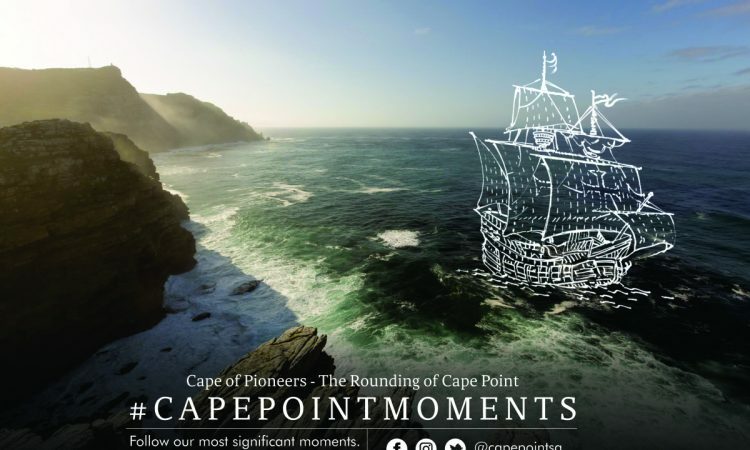 With a bit of planning, you and your family can enjoy the magic of Cape Point for less than you think! 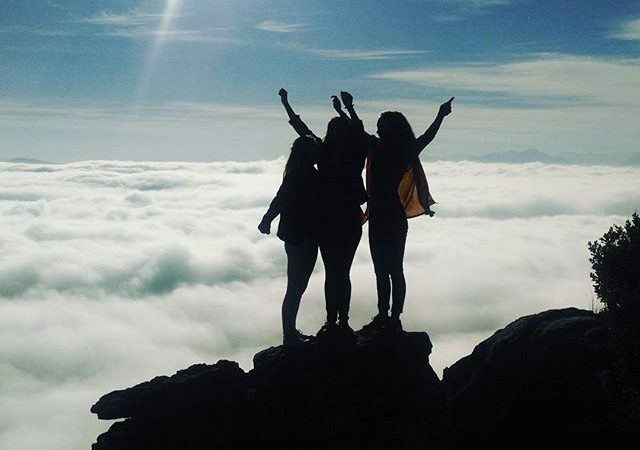 Here are our tips for exploring the most south western corner of the continent for under R65 per adult, and R33 for scholars and pensioners, including entrance into the reserve and a return funicular ride to the old lighthouse. If you live in the Cape Town, it makes perfect sense to pick up a My Green Card. These cards cost just R110 each, and they allow you six entries into Cape Point and other Table Mountain National Park pay points. 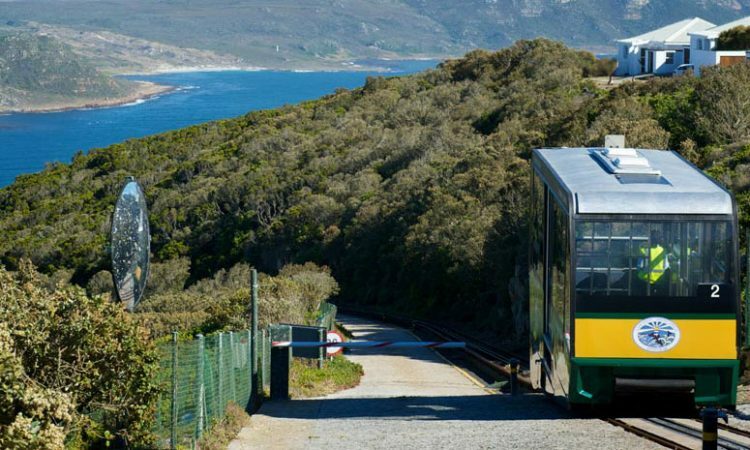 You can also use your My Green Card to get your South African citizen friends and family in to Cape Point, provided you have enough entries left on your card, and you are with them at the time.  This is limited to six entries per time. To apply for a My Green Card, visit SANParks’ Tokai office or 7 of the selected Cape Town Tourism information centres located across the city. You can find the CTT info centres at Cape Town International Airport, Kirstenbosch, Simon’s Town, Somerset West, Langa, or in the Cape Town City Centre. You must take your South African ID book, two ID photographs, and proof of residence to apply. The officials will grant you the My Green Card immediately, and it means you can visit Cape Point for just R9.17 per entry. South African National Parks’ Wild Card offers the most affordable way for South African residents and their families who don’t live in Cape Town to visit Cape Point. A Wild Card costs between R385 for a single membership and R870 for a family membership, depending on which park cluster you opt for. The most comprehensive version of the Wild Card gives you access to more than 80 SANParks reserves across Southern Africa. It’s incredible value, particularly if you intend exploring the other spectacular locations that South African National Parks manages, including Kruger National Park, Addo National Park, Kgalagadi, and many more. If you purchase the Wild Card for all clusters, for a family of 7, it translates into unbeatable value. You will pay an average cost of R124.30 per family member to get unlimited access into Cape Point, and into all other SANParks reserves, including the nearby Boulder’s Beach, for a full year. Apply for your Wild Card online, or find out more information on the SANParks website. 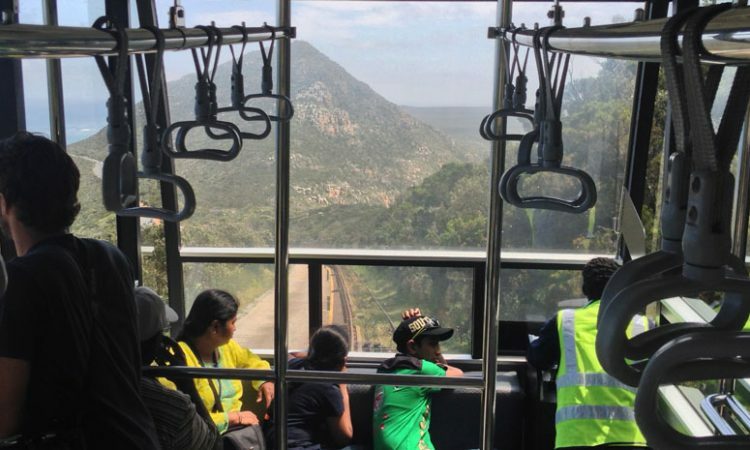 Once inside the reserve, a ride on the Flying Dutchman Funicular costs just R55 per adult return ticket, and R23 for scholars and pensioners. Kids under six always ride free. During the winter school holidays we offer one free scholar return funicular ticket for every adult return ticket you purchase – you can only claim one ticket per paying adult, and your child must be with you at the time. Over the same winter holiday period, children are also in for a treat at the Two Oceans Restaurant – all children get one free sit-down meal with a paying adult meal. 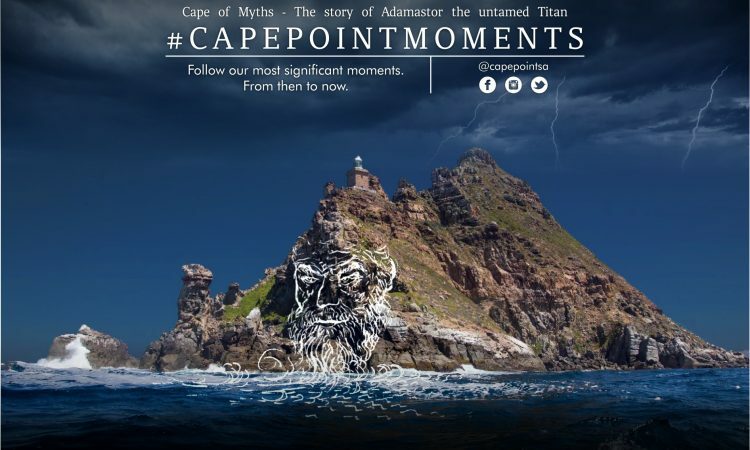 Enter Cape Point for Free! 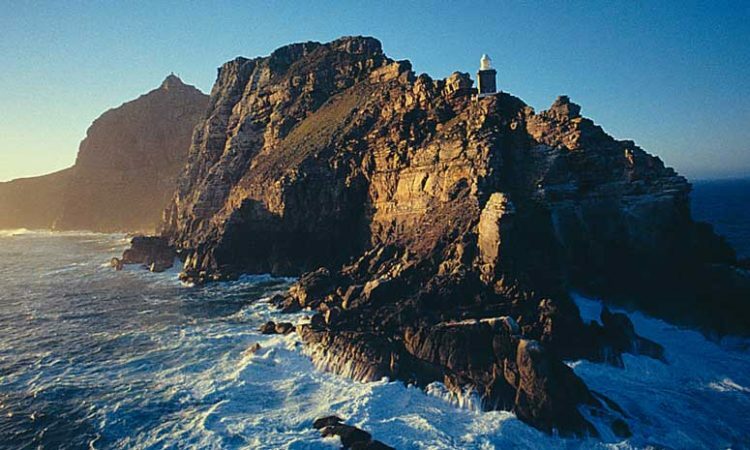 If the My Green Card, Wild Card, and winter specials aren’t enough, South Africans can also visit Cape Point for free during the popular SANParks Week. Simply present your green bar-coded ID at the gate between the designated dates, and you will be free to explore the reserve at your leisure. 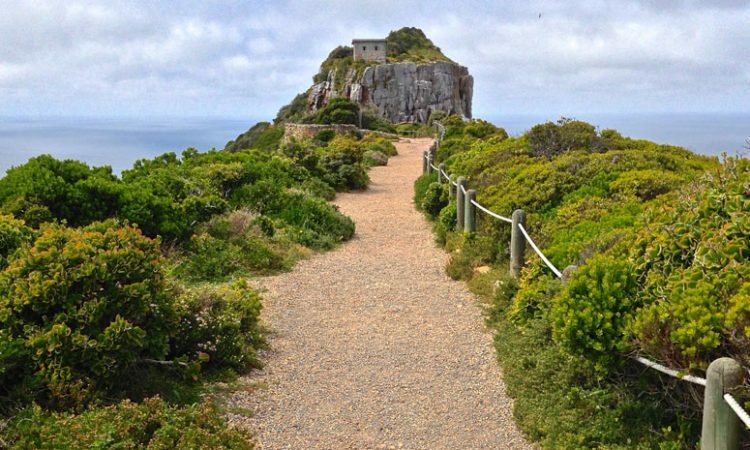 With a bit of planning, a trip to Cape Point represents amazing value for a full day out. So pick up an appropriate card, or make sure you visit us during our specials, and head out to the most south western corner of Africa for a truly remarkable day out.